THE COMPANY WILL BE CLOSED ON FRIDAY APRIL 26th. 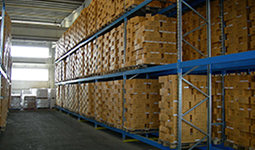 Large stock of certified quality new and used forklift trucks. 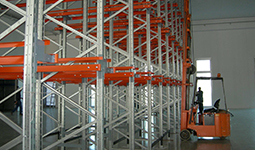 Manufacture and assembling of industrial rackings for all needs of space and dimension. G.S. 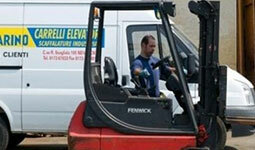 is your ideal partner in the choice of a forklift truck, we have a large stock of forklifts new and used. Our product are carefully controlled and totally renewed in our internal workshop, to give an high quality used truck. 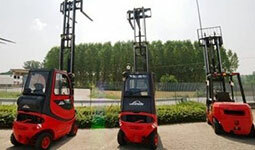 We have every type of forklift trucks electric and diesel, reach trucks, order pickers, pallet trucks, with capacity from 1200 to 8000 kg., height to 9 meters. 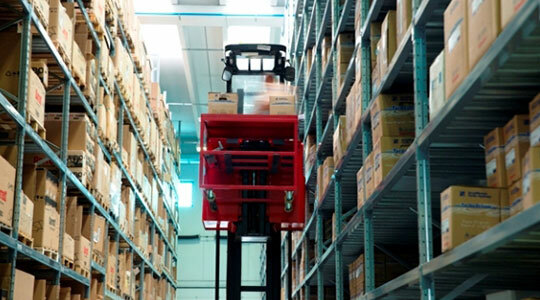 Our company leader on the market for more than 50 years is aware of how important is the forklift truck in the manufacturing cycle and how expensive dead times are. Every owner of forklift knows that they have to complay with the rules of D.lgs. 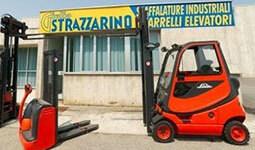 81/08 ALL VI and the current regulation about the three-monthly check ups of the lift parts of the forklifts. 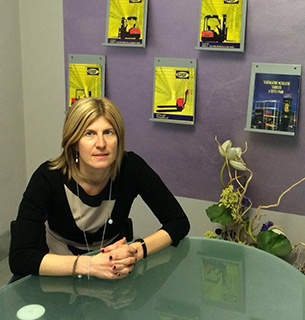 Our company is available to help you and explain the rules and regulations about forklifts. 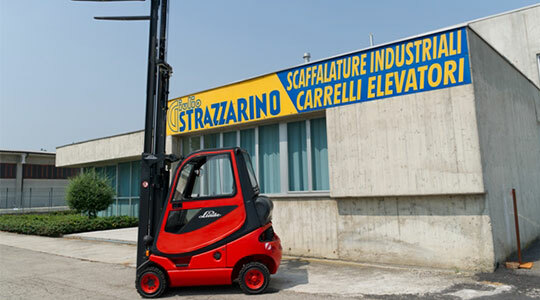 In order to assure to our costumers an height quality service the company STRAZZARINO has a quality system control UNI EN ISO 9001 for the services of selling, maintenance, rental and after sale maintenance for forklift trucks and pallet trucks both used and new. 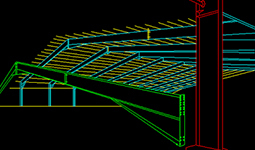 We have a professional technique consulting for the design of logistic plant. 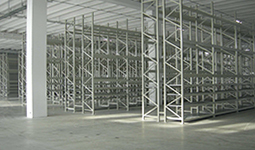 New solution to store very type of goods.We use only the best raw materials for an high installation. Assembling is maked directly by our staff or by our trusted someone , good trained with particular attention to actual security rules, in order to satisfy demands of our costumers well and quickly. We make ourselves every production step from the raw material to the finished product, so we can realize all plants also personalized and customized. 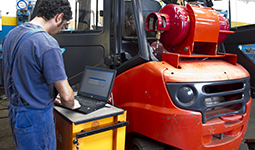 To guarantee to costumers an high quality service we have reach and we go on to renew every year the Quality Certificate ISO for sale, rental, maintenance of forklift and pallet trucks, new and used.